et cetera | eat. live. paleo. 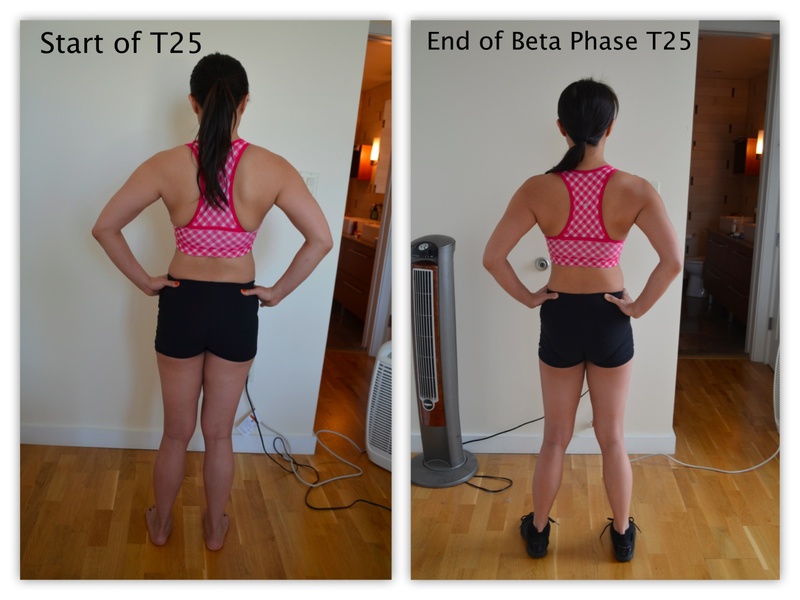 It’s been an eternity since I’ve posted anything on this blog! The big reason behind my absence is that writing out a recipe takes a lot of time, and I’ve discovered it just doesn’t jive with how I cook on a daily basis. I like to cook simply and intuitively, and often what I am making doesn’t seem to warrant writing down. But David (my husband) thinks what we cook and eat will still be helpful or inspiring or fun in a food-voyeuristic way, so I’ve thought about how I could make this blog more a paleo lifestyle sharing site — which was my initial intention — as opposed to a recipe site. 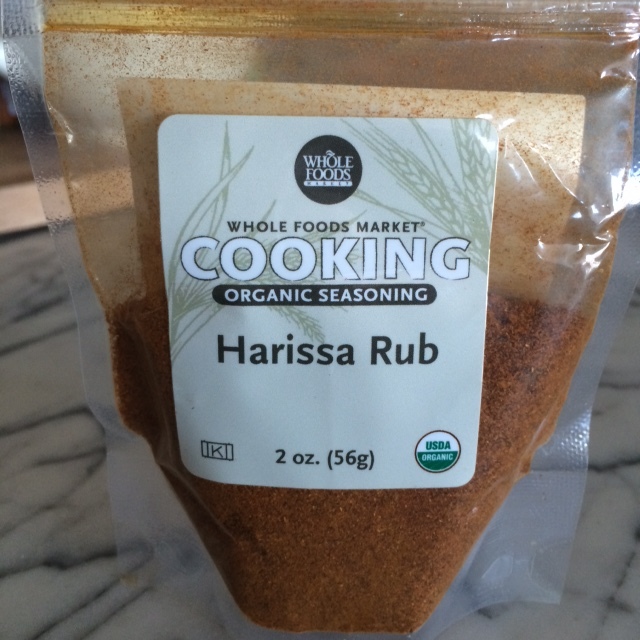 SO — I’m going to make a little shift in how I approach recipe sharing here. 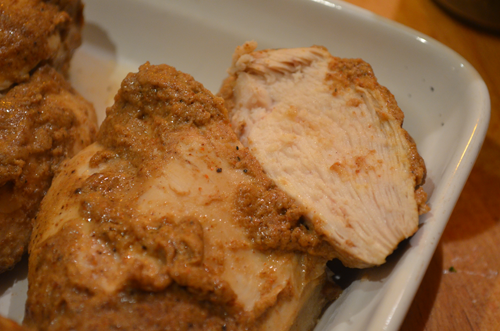 What I will do is more casual “snapshot”postings of what I am eating and cooking, thinking of eating and cooking, as well as other relevant paleo lifestyle things like fitness. I will continue share how I am cooking something, but maybe sometimes it will be less formal. I think this will be a good change. Happy Thanksgiving, everyone! I hope those of you who are celebrating the holiday have very safe and smooth travels to wherever you are headed. 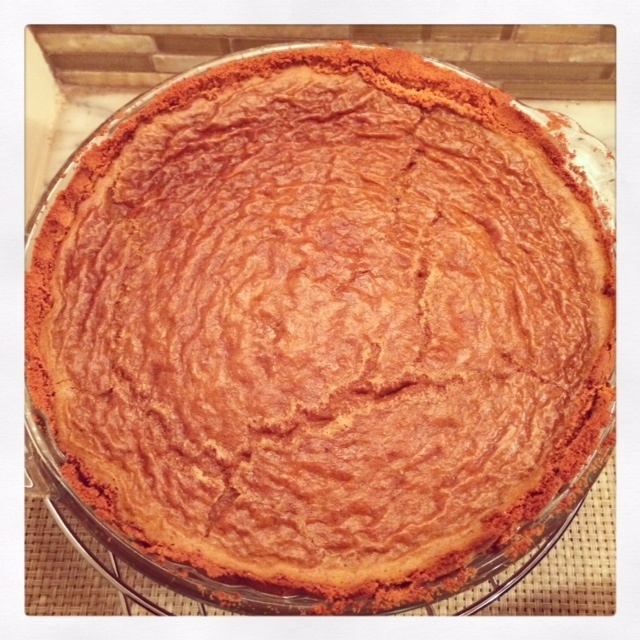 Today I baked my paleo pumpkin pie, among other things we will bring to Eleanor and Michael’s house for Thanksgiving. This weekend, I hope to *finally* catch up on my blogging (it’s been a while) so please stay tuned!!! Recently David began reading a book that is having an enormous influence on how we buy, cook and eat fruits and vegetables — and so I thought I’d share it with you. 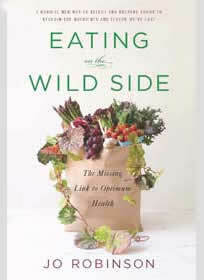 Written by Jo Robinson and called “Eating on the Wild Side,” the book examines the nutritional history and fruits and vegetables, what impact generations of farming and selective breeding have had on produce, and how we can best “forage” the modern day (super)markets to best eat fruits and vegetables to increase one’s health benefits. NPR did an interview with Jo Robinson, which you can find here. We love the information provided by this book, and enthusiastically recommend it! 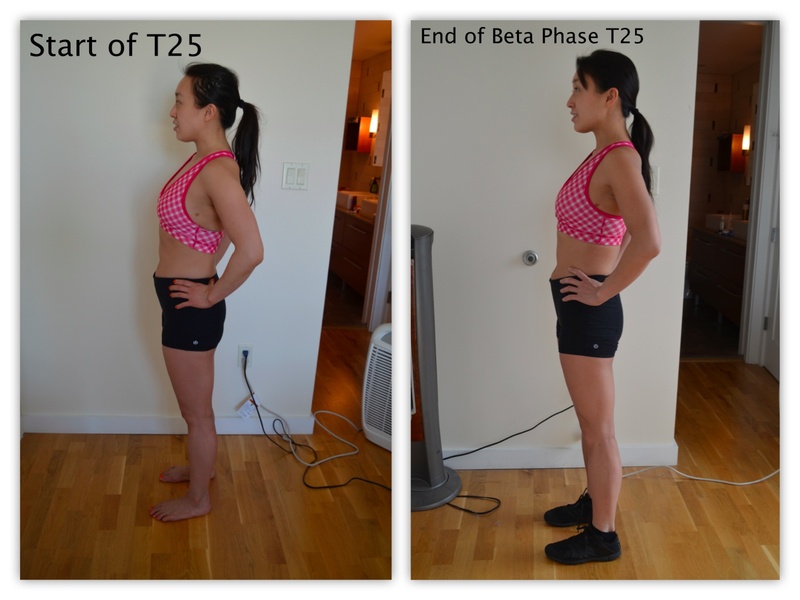 We truly feel like we are making smarter, more informed and healthier choices in how we eat fruit and vegetables. Apples: in general for red apples, the redder the apple the more sun exposure it’s had, which means the more phytonutrients it has — and so better for you. Granny Smith apples, however, are among the most nutritious varieties available in regular supermarkets. Eat the skin and try to buy organic. Garlic: best to way to use garlic is to mince it, or, even better, microplane it and rest for 10 minutes without heat (i.e. don’t cook it) in order to create more Allicin (it’s most active beneficial phytonutrient). Blue/dark purple is your friend: whether potatoes, corn, kale, berries or carrots — dark purple, is a great signifier of high phytonutrient content. Tomatoes: smaller is better and tomatoes that are darker red in color have more lycopene. To maximize health benefits go for the small, darker red tomatoes (cherry and grape tomatoes are the best). Cooking tomatoes for more than 30 minutes can more than double your uptake of lycopene (as in a pasta sauce). Happy Memorial Day Weekend! David and I kicked off our weekend today with a little gardening. Our tomato plants are coming along nicely, so we put up some tomato “cages” to support them as they grow taller. This year in our petit jardin we have: 4 types of tomatoes, 3 types of basil, serrano chiles, habañero chiles, sage, thyme, some shiso/perilla (stray seeds from last year were in the soil, it seems), mint and rosemary. 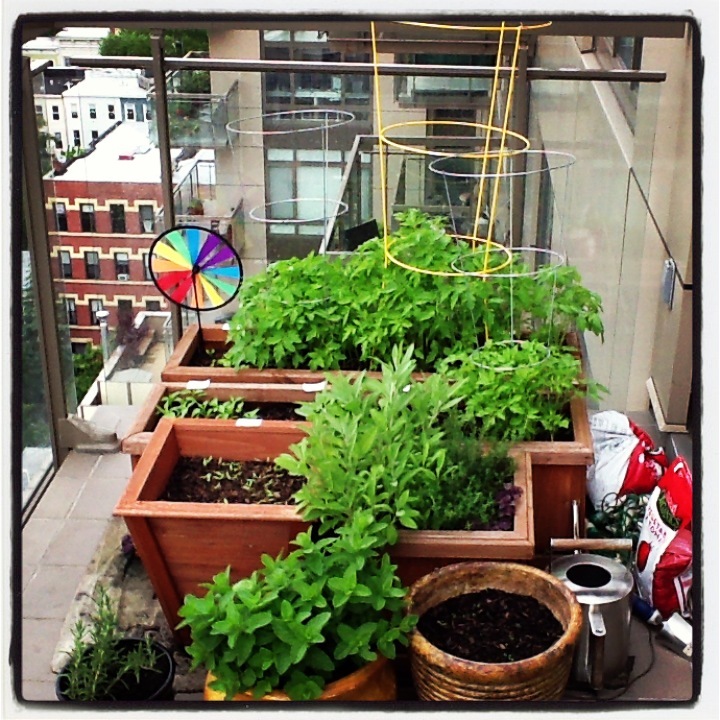 Although the temperatures aren’t as summer-like as we’d want this weekend, it’s so nice to look out onto our balcony to see so much (edible) greenery. Blogging had stalled here for a while, but I will pick it up this weekend with new posts and recipes. Stay tuned! I am not a morning person, and so I tend to skip breakfast during the work week. David frowns upon this habit, especially as he has read somewhere that one should eat within 45-minutes of waking up to kick start one’s metabolism. 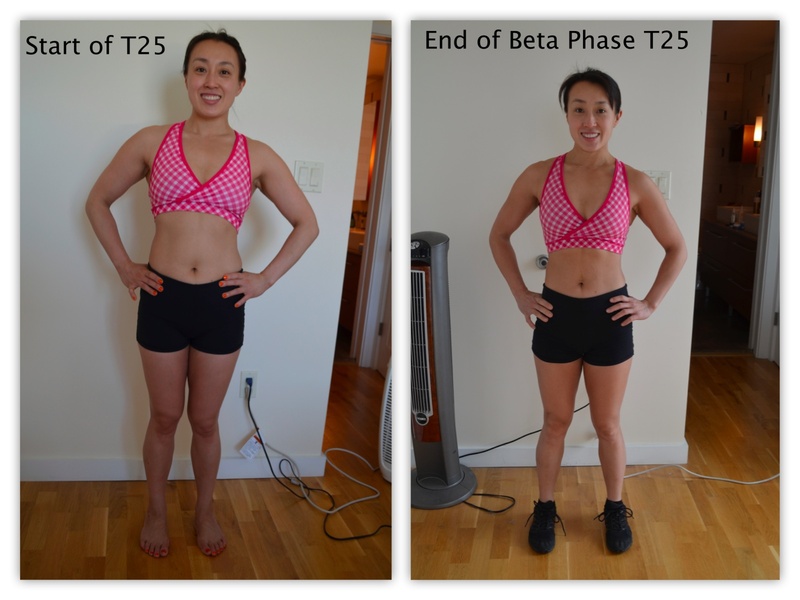 And so I have started to drink a protein shake in the morning. Initially, I tried a protein shake that was plant/veg-based with pea protein, but I didn’t react to it very well (my stomach felt funny). 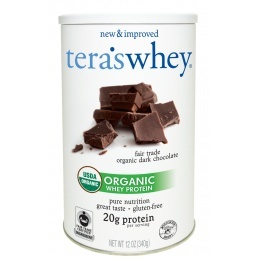 Wanting a protein shake that’s low in sugar but still tasty, I tried Tera’s Whey — and their shakes are good! I don’t do anything fancy with the shakes (e.g. blend them with anything), but the shakes are tasty enough and definitely makes for a quick “breakfast.” For every serving, the shake contains 20-21g of protein and 5g of carbohydrates (3g sugars). I have the chocolate flavor as well as the pomegranate cranberry — the cool thing about the pomegranate cranberry is that it is made of goat whey (you don’t see that often), while the chocolate one is organic and fair trade. It’s nothing fancy, but it’s simple, tastes great, and now David is happy. 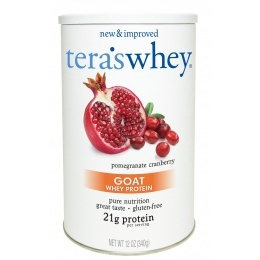 If you’re looking for high-protein, low-sugar, gluten-free protein shakes, do check out Tera’s Whey (they sell single serving packets, too, so you can try a flavor before committing to it in the full-size version).